It doesn't cost anything to ask. Let us know by filling out the form below. Legal issues do not need to detract from your business or personal goals. 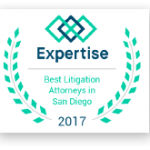 At the Watkins Firm in San Diego, our experienced San Diego business lawyers provide personalized attention, dependable advice and skilled representation based on our clients’ needs and objectives. 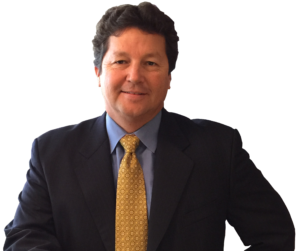 The Watkins Firm is a boutique business law firm that focuses on providing personalized, cost-effective & experienced business contract, transaction & litigation services to clients. We are dedicated to helping you resolve your dispute in a cost-effective manner.Contact a California corporate law attorney at our firm. One of the most common challenges a San Diego business will face is a breach of contract. What happens when you are the party who has suffered the breach? What actions should you take to protect your business objectives and legal position? What should you do if your business has faced a challenge which may cause a breach of contract? The Watkins Firm has decades of experience in these cases and will help you to mitigate losses, negotiate an effective solution and recover associated damages. Business litigation can be time consuming and expensive and while it may be the best course of action, there are usually several more effective options. How will the recent California Supreme Court Dynamex Opinion affect San Diego and Southern California entities who use independent contractors and 1099 workers as part of their business strategy? How can your business or entity come into compliance with Dynamex and what are the significant financial risks associated with ignoring these developments? How will the Dynamex ruling affect California Medical Corporations and the healthcare Industry? Responsiveness – We understand the importance of communication with our clients and respond promptly to phone calls and emails. Experience – We have decades of legal expertise and skills to help you through every legal situation for the results you want. Results Driven – We have the resources available to present a strong case for the best outcome for your needs. We customize our practice to your business. 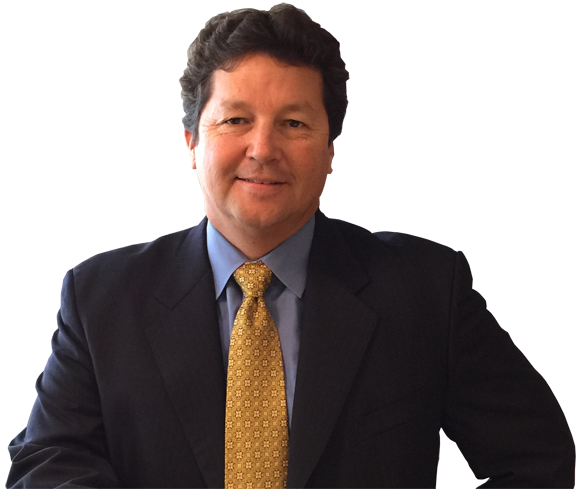 We are a client-centered law firm with emphasis on your needs, goals, and bottom line. Strategy Consultation at No Cost – We provide up front legal analysis and provide a strategy outline and budget estimate for your case at no charge. Testimonials – Don’t take our word for it – see what our existing clients are saying about us. MAY WE TEXT YOU ON YOUR PHONE? or call us at 858-535-1511 for a free consultation.